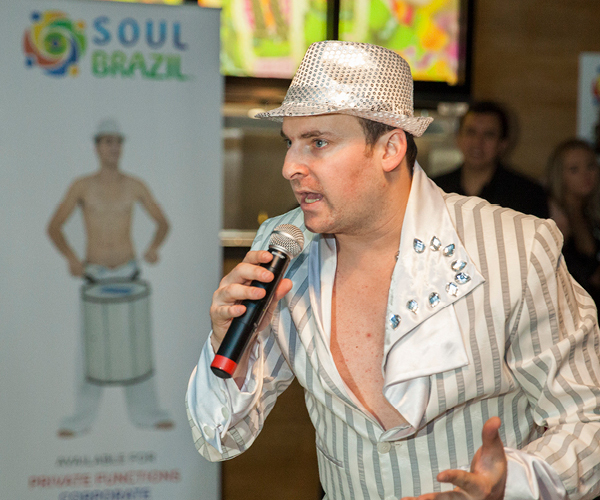 At Soul Brazil we provide an all rounded service, from consultation all the way to event entertainment, we take a different approach were we allocate each client to a consultant who will be your direct contact making the whole process simple. Corporate Entertainment: Providing High and World class entertainment to Companies such as Melbourne Airport, Heineken, Hyundai A-league soccer,RMIT and many more. Wedding Entertainment: wanting to spice up your wedding with something to make it stand out and be the talk of the town among your guests? Why not book one of our themed shows. 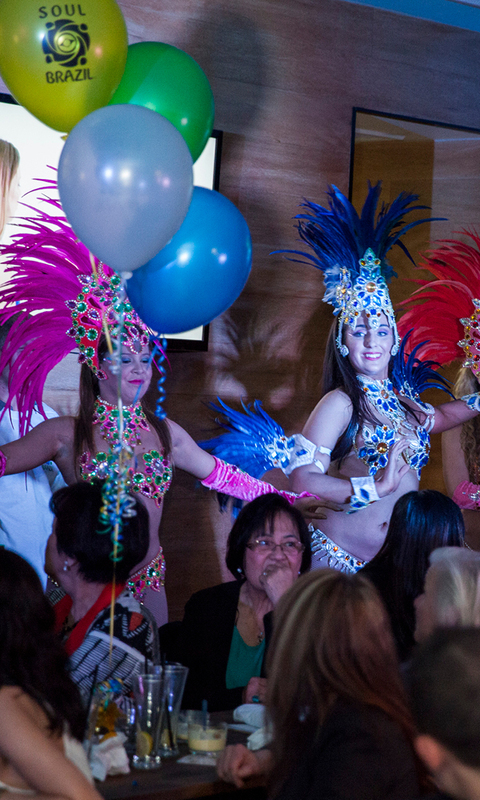 Whether it is a Brazilian or a Bollywood show, we promise it will definitely be a night you will remember. Event Consultation: Available to assist you in determining the most cost efficient way to host your event and prepare your meeting location. It is important to understand and identify the desired outcome and needs for you to host a successful event. Event Management: Coordinating planning, running and budgeting of an event to create a unique experience for Clients and their guests. We help you to obtain a clearer picture of what the event can look and feels like. Shows of all Types and Sizes: From Small parties to full scale productions, we produce shows of all types, tailored to your needs. There isn’t a genre we cannot handle. *All shows vary from 15mins-45 min; for a longer show, please contact the office for consultation.